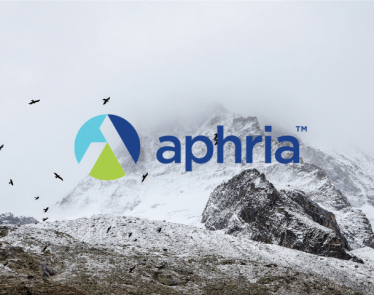 This morning, APHA stock is witnessing heavy selling pressure as Aphria Inc (TSX:APHA) (NYSE:APHA) reported worse than estimated loss for its fiscal third quarter. 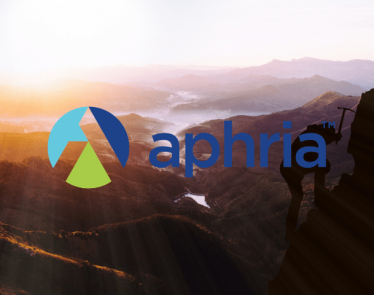 In early morning session, APHA stock is down over 12.50%, selling at $8.84 USD on the NYSE. It reached a low of $8.48. 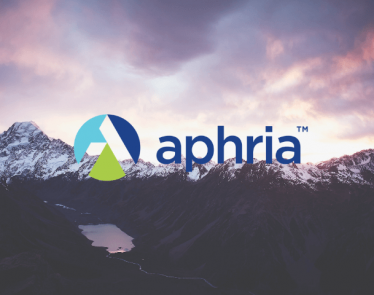 For the quarter ended February 28, 2019, the company reported a 617% year-over-year jump in revenue to $73.6 CAD million from a year ago revenue of $10.3 CAD million. The company swung to a quarterly loss of $108.2 CAD million in the quarter, compared to a profit of $12.9 CAD million in the same quarter of 2018. On an adjusted basis, the company’s quarterly loss was $0.20 per share, missing analysts’ estimates of a loss of 5 cents a share on $83.5 million CAD in revenue. 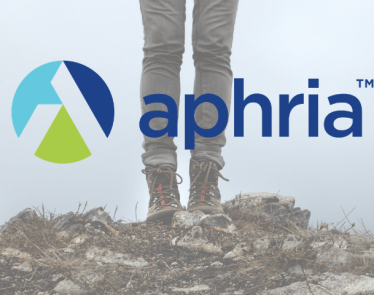 Aphria stock sold less cannabis in the latest quarter than a year ago quarter. The company was only able to sell 2,636.5 kilograms, compared to 3,408.9 kilograms in the same period of the last year. >> Tilray Stock: Why has this Once-Favorite Stock Declined so Fast? 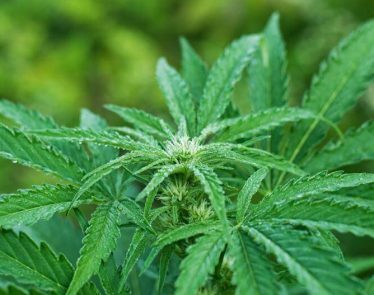 However, the average retail selling price for its medical cannabis improved to $8.03 CAD per gram from $7.51 CAD, primarily due to higher oil sales. 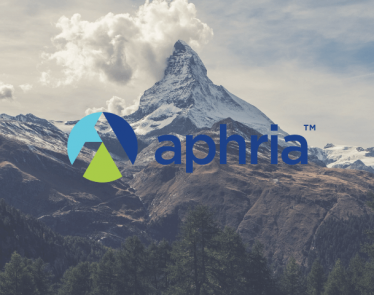 Aphria blamed its decline on “temporary packaging and distribution challenges,” as well as supply shortages due to new growing techniques. 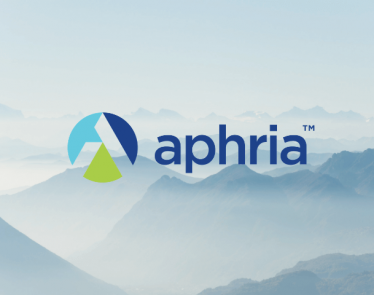 Separately, Aphria said that Green Growth Brands Inc. (CSE:GGB) has agreed to move up the expiration date of its hostile takeover offer for Aphria stock from May 9 to April 25. 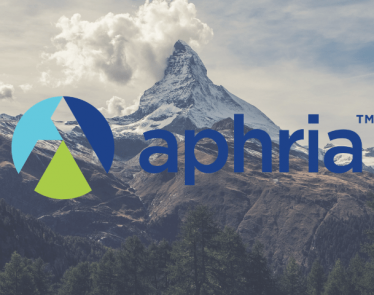 Aphria stock came under fire from short-sellers in early December over the price the company paid for its cannabis assets in Latin America. The attack saw the company’s shares slumped over 50% before recovering. 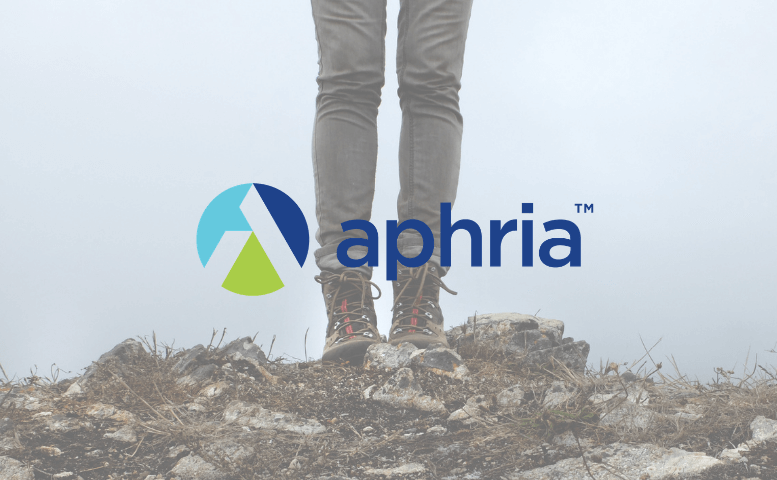 Despite today’s weakness, Aphria stock is still up over 50% so far in 2019.